Description: Central Richmond! "Centre Pointe" just right across from Lansdowne Mall. 18 yrs problem free & well maintained building. 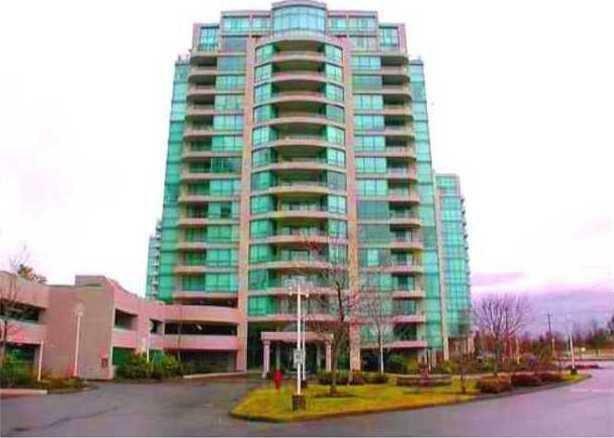 Beautiful southwest CORNER unit on 11th floor with mountain and city view. 1360 sf with 2 large bedroom + 2 full baths, insuite laundry, floor to ceiling windows, formal living & dining room, and 2 balconies. Nicely renovated, new tiles at entrance+kitchen+bathrooms, freshly painted, new carpet, new counter tops & backsplash, new ceramic top stove and more... 1 parking (rent 2nd one for $25) & 1 locker. Close to mall, transits and restaurants.